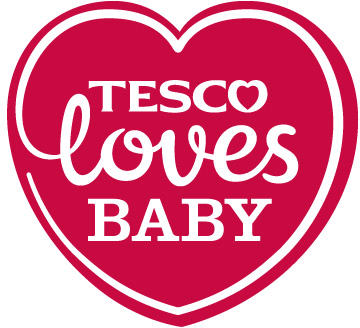 Tesco Loves Baby has launched their latest Baby Event, which is available in store and online until 16th Sept. 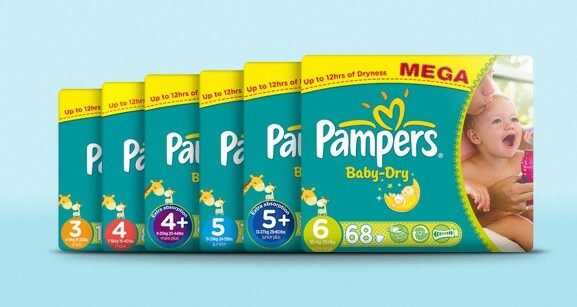 They have recently announced a new offer as part of their Baby Event… Pampers Baby Dry Mega Packs are now just £10, until the 15th September, in selected stores across the UK. At £5 off this sounds like a great bargain to me, so check it out! To celebrate this fantastic new offer Tesco Loves Baby & Mama Geek are teaming up to give you the chance to win a pack of Pamper Baby Dry nappies. Looking to stock up on all of your favourite baby/toddler essentials? Check out their other great Baby Event offers here. What date does the Tesco Baby Event end? Thank you for entering, good luck! This competition ends on 15/09/13.